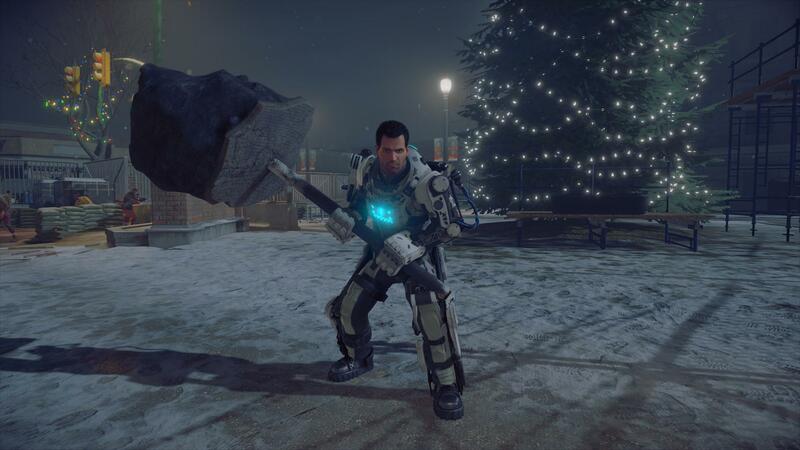 Screenshots have been discovered from the upcoming zombie-kill fest action game Dead Rising 4 (name is subject to change). 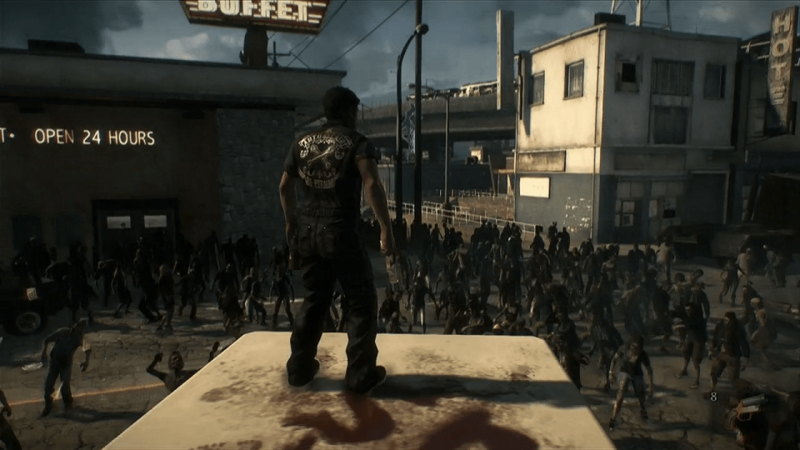 The screenshots show off the protagonist in some intense situations fighting against a zombie hoard. 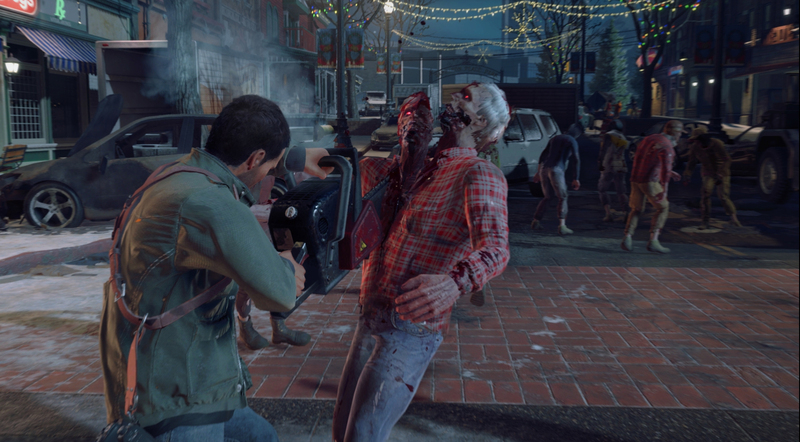 Additionally, you can see that the game seems to stick close to the classic Dead Rising feel of using various weapons to take out zombies. 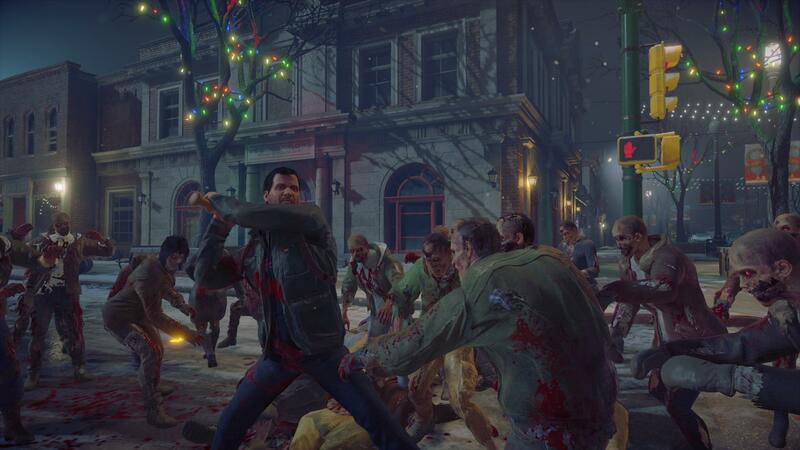 Dead Rising 4 will have more to announced at a later time.